What is Impact Las Vegas? Impact Las Vegas is a nonprofit philanthropic organization whose assets consist of the combined energy, talent and affordable annual financial commitment of its members – Southern Nevada women. Our purpose is to recruit, organize, motivate and coordinate the membership, empowering them to thoughtfully and professionally solicit and evaluate grant applications from worthy community charities and to annually award one or more grants to successful applicants. 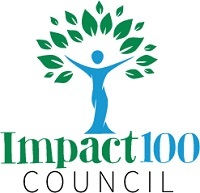 Impact Las Vegas is modeled on Impact 100, an organization created in Cincinnati Ohio in 2002. There are more than 35 Impact organizations in cities throughout the U.S. These organizations have given grants totaling more than $45,000,000; improving their communities and empowering and educating women in the process. Awarding at least one annual grant to a local nonprofit chosen by each member’s equal vote. Why does Impact Las Vegas give the entire amount to a single nonprofit organization? We want to make an extraordinary impact. By funding a large grant, we can make a big impact in a selected area and have a significant effect on the lives of our fellow Southern Nevadans. In addition, when a nonprofit pieces together a large amount from, say 10 different grants, that nonprofit incurs reporting requirements and related administrative costs for each of those grants. By giving one large grant, we can have more of an impact and keep costs low for the grant recipient. What types of issues does Impact Las Vegas support? Initiatives, projects or programs that cultivate, develop, enrich, and enhance the cultural and artistic community of the Southern Nevada area. Initiatives, projects or programs that advance and improve the educational process or access to education for children and/or adults in the Southern Nevada community. Initiatives, projects or programs that aim to preserve or improve natural resources, encourage conservation, and/or that restore, preserve, revitalize or enhance historical facilities or surroundings of the Southern Nevada area. Initiatives, projects or programs that strengthen and enhance the lives of children and families in the Southern Nevada area. Initiatives, projects or programs that improve the mental and/or physical well-being of people living in Southern Nevada. Is my donation to Impact Las Vegas tax deductible? Yes. Impact Las Vegas Foundation Inc. is a Nevada nonprofit corporation exempt from federal taxes under U.S. Internal Revenue Code section 501(c)(3). All contributions may be tax deductible pursuant to the provisions of section 170(c) of the Internal Revenue Code of 1986. Individual tax situations may vary, so check with your tax professional to be sure. 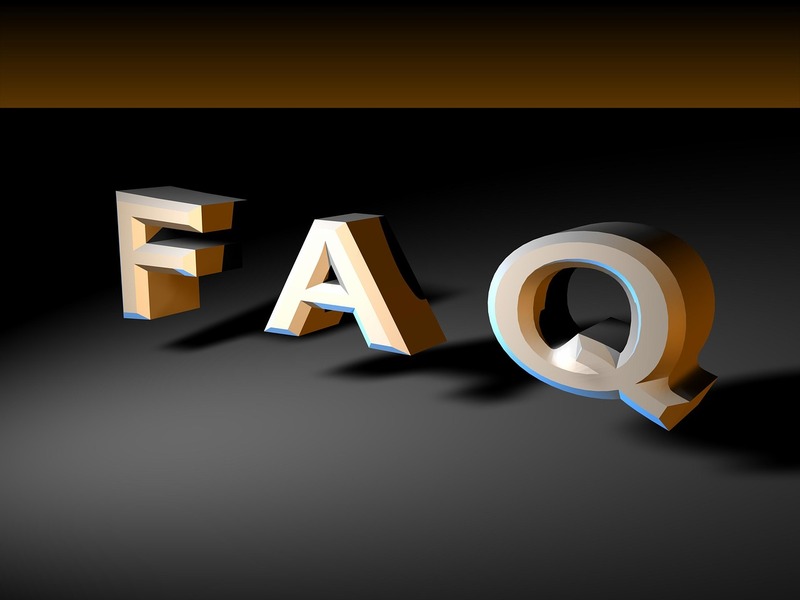 How much of my donation goes towards grants versus administrative operating costs? 100% of the $1,000 membership donation is awarded in grants to nonprofit organizations in Southern Nevada. How does Impact Las Vegas pay for administrative operating costs? As a nonprofit organization incorporated in the State of Nevada, Impact Las Vegas is committed to keeping administrative and fundraising expenses low. We have no paid staff members. We keep our overhead costs low by using an all volunteer staff to manage the organization. Members have the choice to become actively involved in a committee or as a board member. Administrative expenses are covered by a second type of donation, Operating Donations. Operating Donations may be made by members who donate more than the $1,000 membership donation and by friends of Impact Las Vegas. Members may participate, for example, as a “110% Member.” The additional $100 offsets necessary operating expenses, such as a financial audit cost, insurance, website, mailings, etc. Members may also “double their impact” if they work for a company with a Matching Gift program. The additional funds received from a matching gift program may be designated as an operating donation. Friends of Impact Las Vegas may be individuals or companies who do not meet the membership eligibility requirements and/or who donate more or less than the $1,000 level for full membership to the organization. In addition, we seek in-kind donations for services and supplies such as stationery, printing, web site support and hosting, legal and/or other professional services.